Most intestinal parasites are worms. 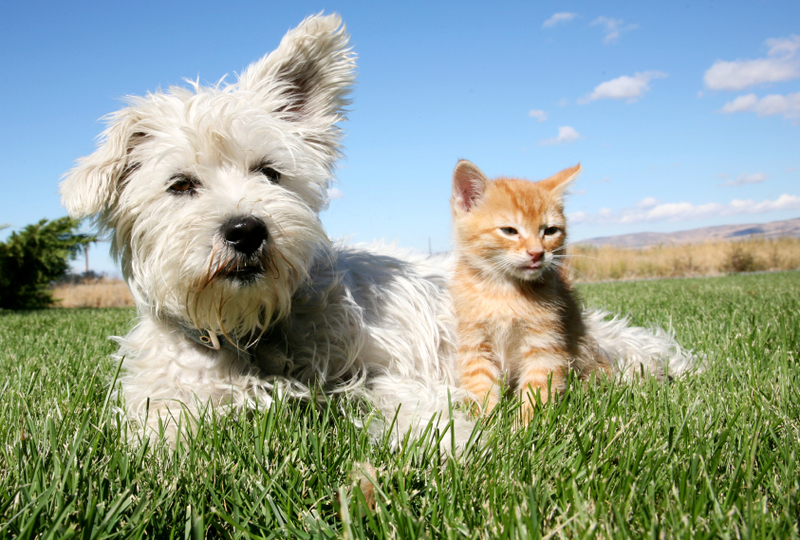 They live in your pet’s body, growing to adulthood in the intestinal tract. Three of the most common types of intestinal parasite in dogs are Roundworms, Hookworms, and Whipworms. While not all parasites can be passed to humans it is better to be cautious. Parasites can be very harmful to people especially children or immune-compromised adults. Intestinal parasite eggs are incredibly resistant to environmental changes and can remain dormant in the soil for several years before infecting your pet or a member of your family. 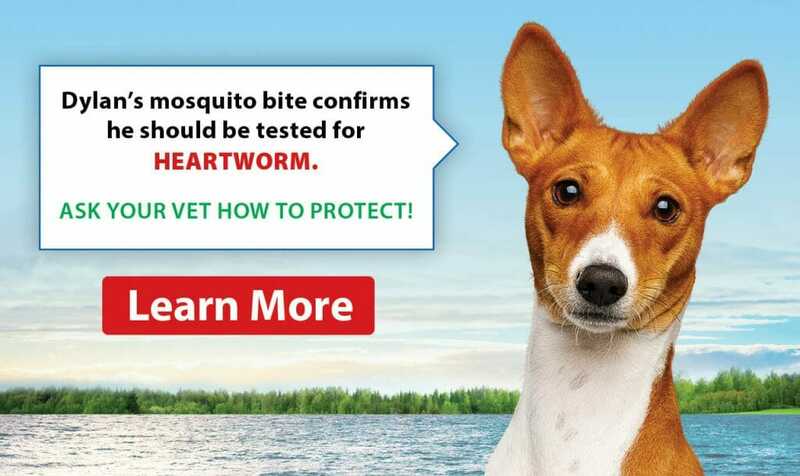 In some cases, intestinal parasites can be passed from a pregnant or nursing mother to her puppies or kittens, which is why most veterinarians recommend deworming shortly after birth and for several months afterwards. There are also other organisms called Giardia and Coccidia. 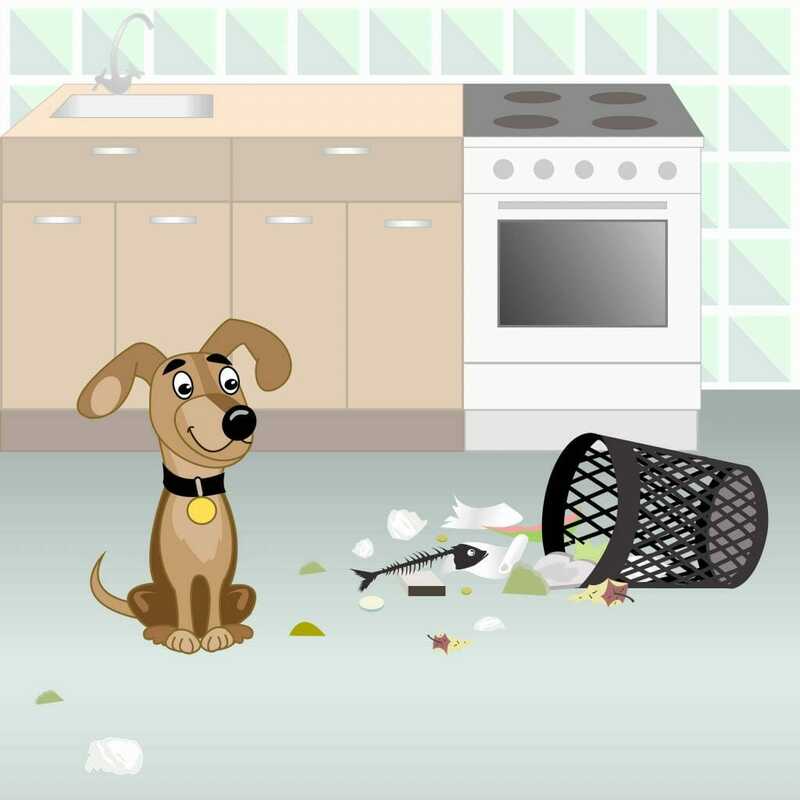 To find out if your pet has been infected we require a sample of fresh feces from your pet. We send the sample to the lab for testing and usually receive the results within 48 hours. This yearly test can be performed anytime of the year. A vet will call if the test is positive to discuss the best course of treatment. Aside from veterinary treatment there are ways to reduce the risk of infection in the first place. Learn to recognize and avoid possible contaminated soil, sand, plants and other objects. Teach children to do the same. Pet safety is a community responsibility; let’s make sure our Waterdown and area animals enjoy a parasite free spring, summer & fall!